Life with access to it all. The Atlantic Station is located in Fort Worth, TX, right off of I-35W and Northeast Loop 820. 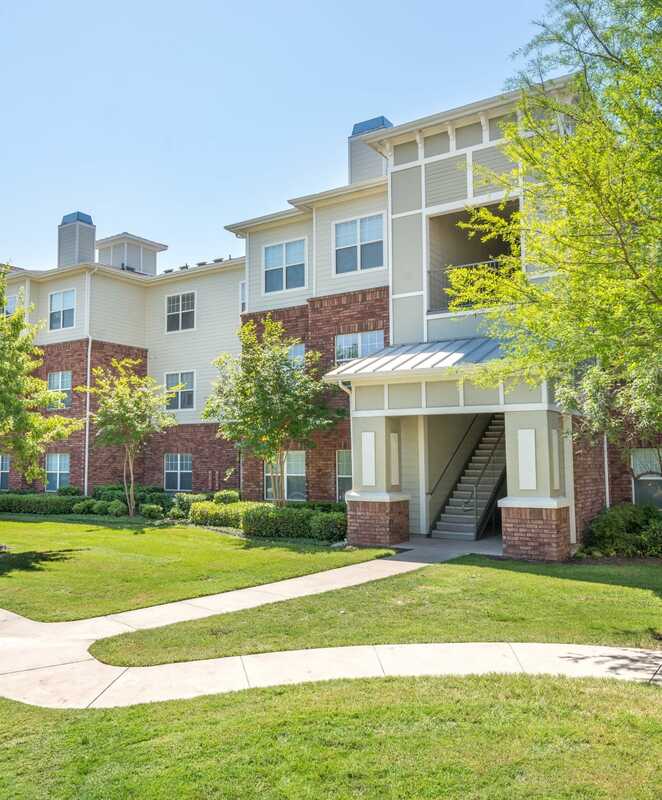 Our one, two, and three bedroom apartments place you right on the edge of the big city, which means you have all the benefits of city living with the convenience of a suburban location. The Fossil Creek area has everything you need. On the weekends, set up a tee time at The Golf Club Fossil Creek. Once you’ve worked up an appetite, head to Shady Oak Barbeque & Grill for a chopped brisket sandwich. During the week, students have plenty of options for highly regarded schools, while professionals are a quick commute away from quality employers like Texas Health Resources or BNSF Railway. Experience our neighborhood first hand with a personalized tour of The Atlantic Station. Call our friendly leasing team today.